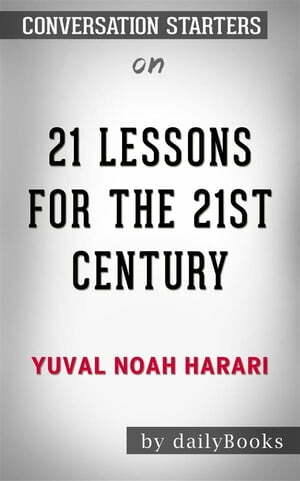 Collins Booksellers - 21 Lessons for the 21st Century: by Yuval Noah Harari??????? | Conversation Starters by dailyBooks, 9788829517305. Buy this book online.